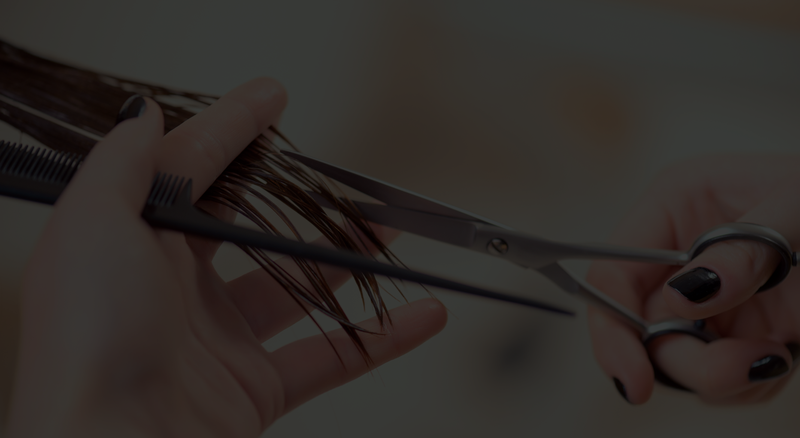 At Hello Beautiful Hair, we make sure that our team of expert hair stylists / artists have an in-depth understanding of hair design elements and principles. For our staff, there is no job too difficult. Highlights, ombre, baylayage, touch up, etc... These are just a few of the coloring options that you can receive at Hello Beautiful Salon. Scroll down to the Hair Coloring drop-down to see more options. We offer a wide variety of hair treatments. From a Keratin Booster to Aromatherapy Escape to Brightest Blonde Treatment, there are plenty to choose from. To read more on each treatment, click Hair Treatments below. Needing a texturizer for your hair? Look no further. Choose from Keratin Treatment, Perms, and Relaxers. Let one of our expert stylists take care of your curls today! Are you looking to add some length and/or volume to your hair? The stylists at Hello Beautiful Salon are well equipped with knowledge and skills for hair extensions. Give us a call today for consultation in regards to your hair extension needs. Special event? Wedding? Heck, just wanting a pro to do your make-up? Whether you're looking to get a full make-up application, or just a refresh, we can help! Schedule an appointment today! Every girl knows one of the best parts of her big day is getting ready for that special occasion. Bring your favorite ladies and get pampered together. You can decompress in our relaxation lounge, enjoy an invigorating aromatherapy shampoo experience and sip complimentary champagne while the staff as Hello Beautiful makes you look and feel your absolute best!